This is the public profile of Sergio and Julia Kharchenko, Additional information and high-resolution images are available for accredited press members, to access additional information about Sergio and Julia Kharchenko please login as a press member. 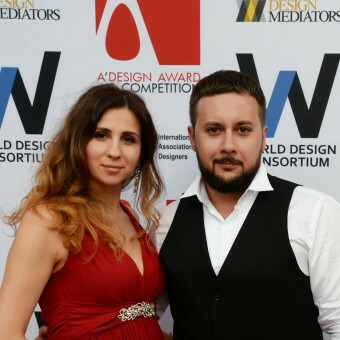 About Sergio and Julia Kharchenko : Design studio "Kharchenko" do design kitchen furniture for the Europe market. Interior Design, Furniture Design, Architecture Design. 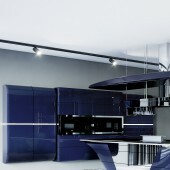 Design Studio Kharchenko Since in 2007, it's luxury, innovative and exclusive design for the global consumer. Exclusive design for UAE market. 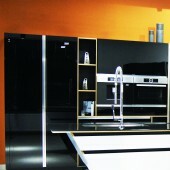 Studio Kharchenko work with German Kitchen manufacture. Design, this is innovation. Each design is unique! I think that design is the inner consciousness of a person that is being released! It is uniqueness. This is exclusivity. NTU.National Transport University of Ukraine.Faculty of Engineering. Kiff 2018, Exhibition of Furniture, Kyiv, Ukraine. 2017-2018, winner, Good Design Award 2017, The Chicago Athenaeum: Museum of Architecture and Design. 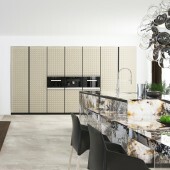 Kitchen Island Azimuth LE. 2017-2018, Kitchen Island Azimuth Limited Edition, The Chicago Athenaeum: Museum of Architecture and Design. Good Design Award 2017-2018. Press Members: Request an exclusive interview with Sergio and Julia Kharchenko.